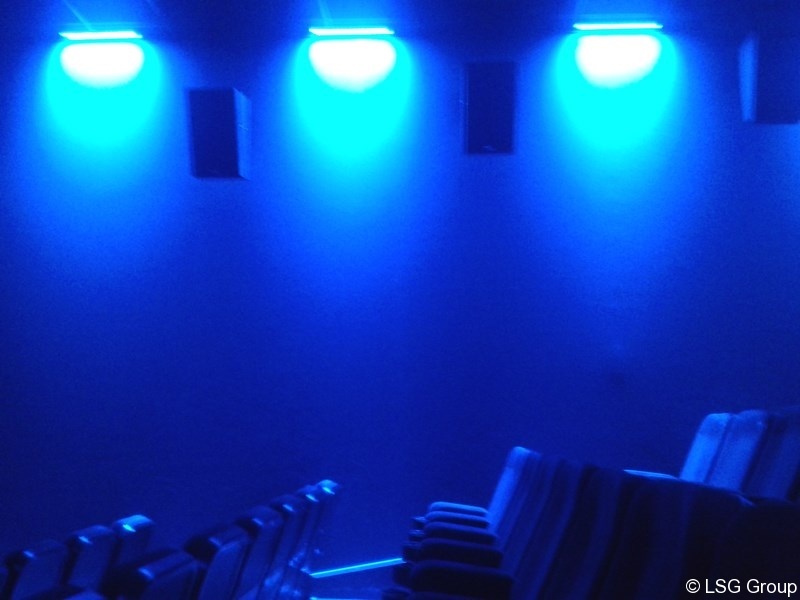 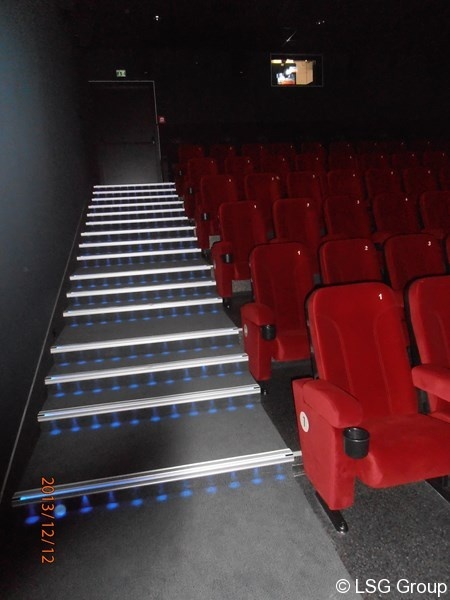 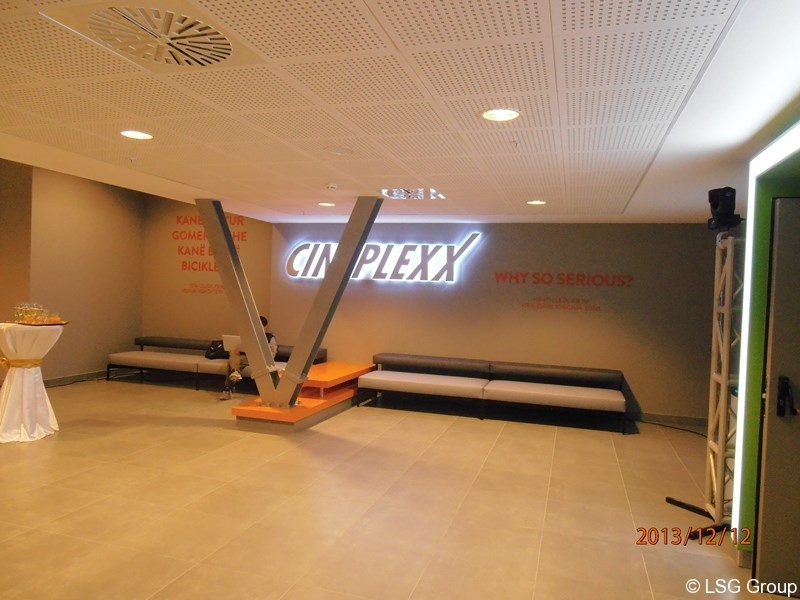 With the confidence gained in preceding projects in Croatia, Slovenia, Serbia and Macedonia was once again confirmed by the Cineplexx group with the order and execution of the complete electrical outfitting of seven cinemas in shopping center T.E.G. 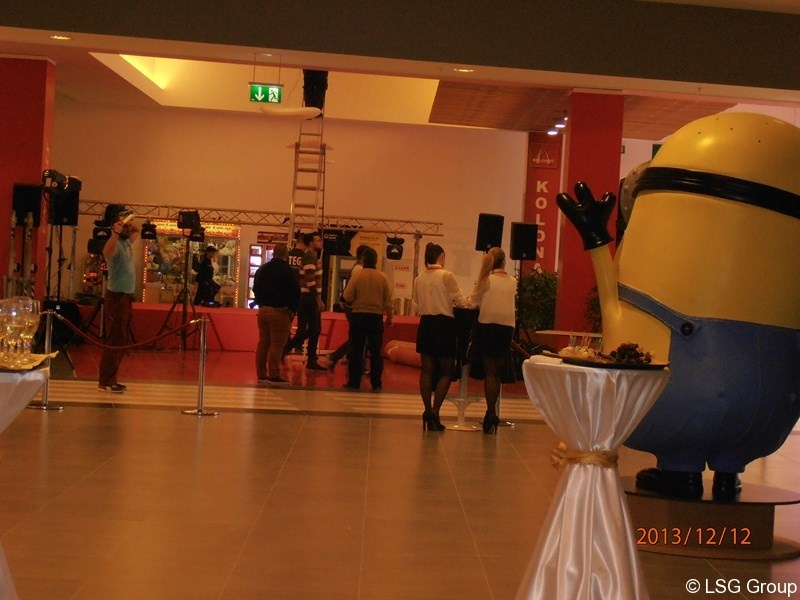 – Tirana, Albania. 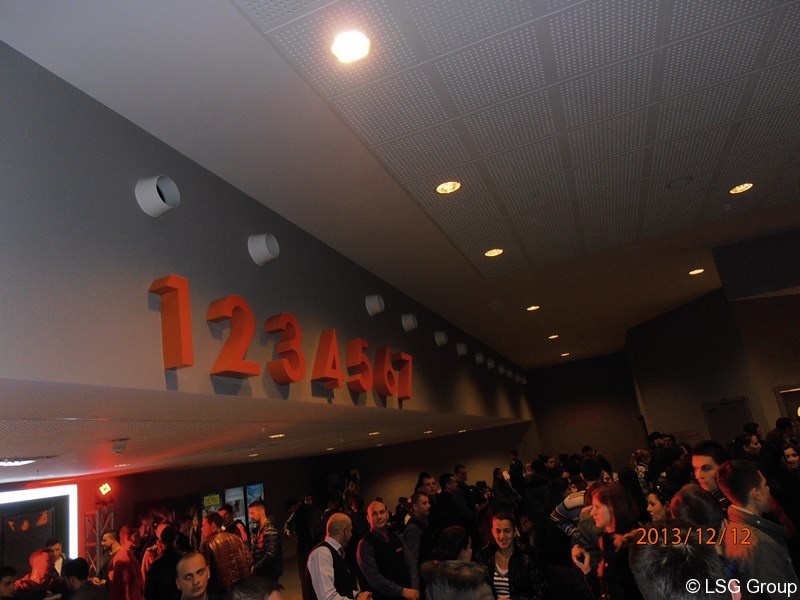 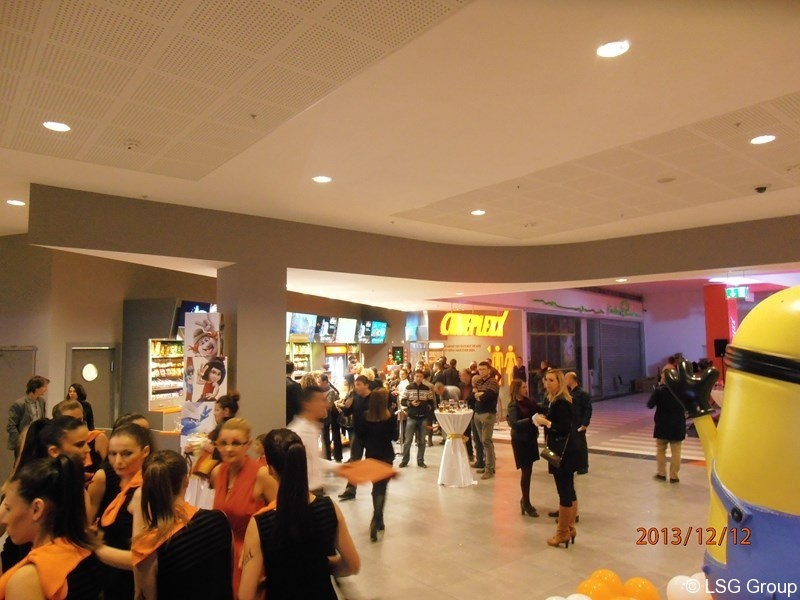 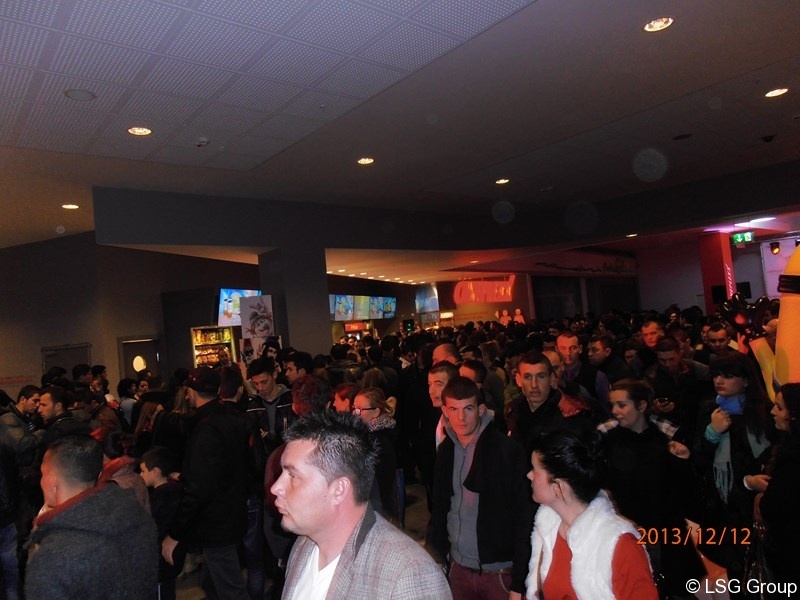 Recently there was the grand opening of Cineplexx in Tirana. 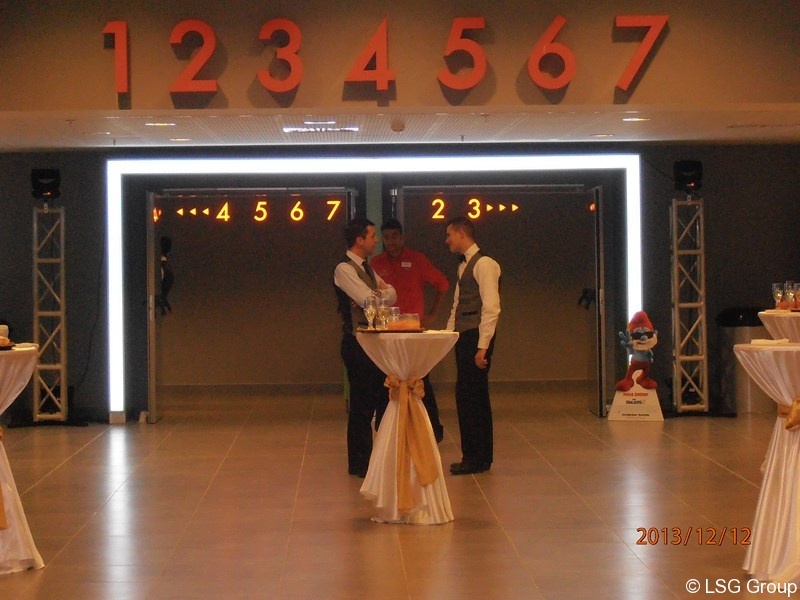 Our expansion in the Albanian market, established by the subsidiary of LSG Building Solutions – Degë e Shoqërisë së Huaj in Tirana, which we were able to follow our long-standing client. 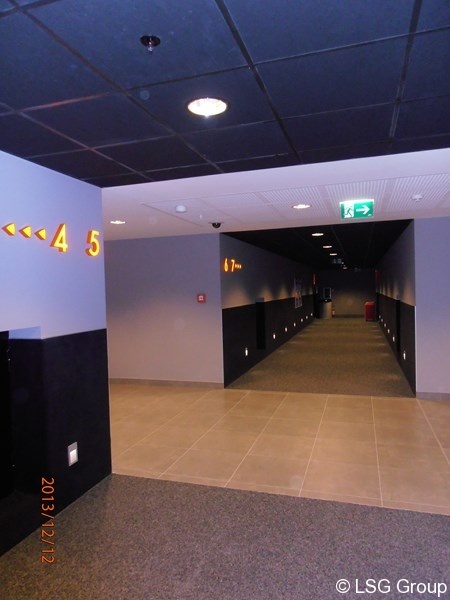 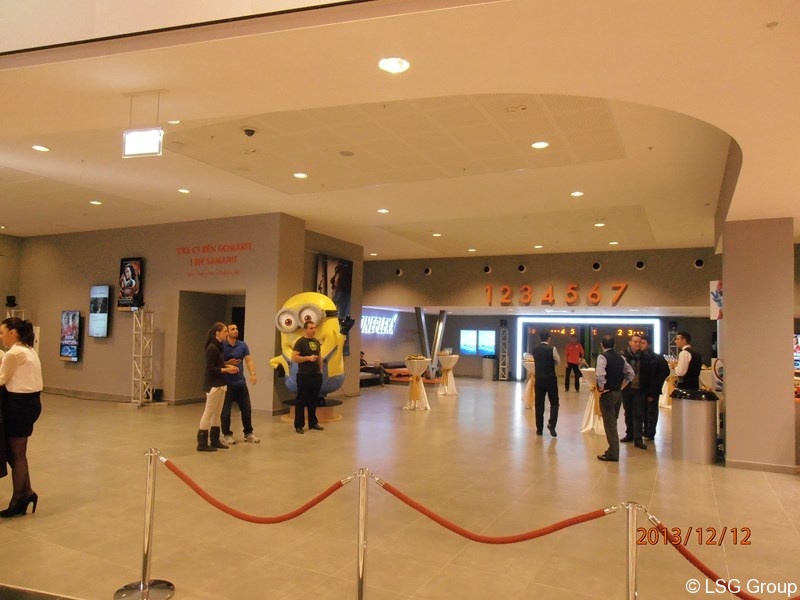 The investor had decided to build a cinema on a total area of ​​3,200 m2 with the latest digital projection images and sound technology, where the cinema control systems are all fully integrated. 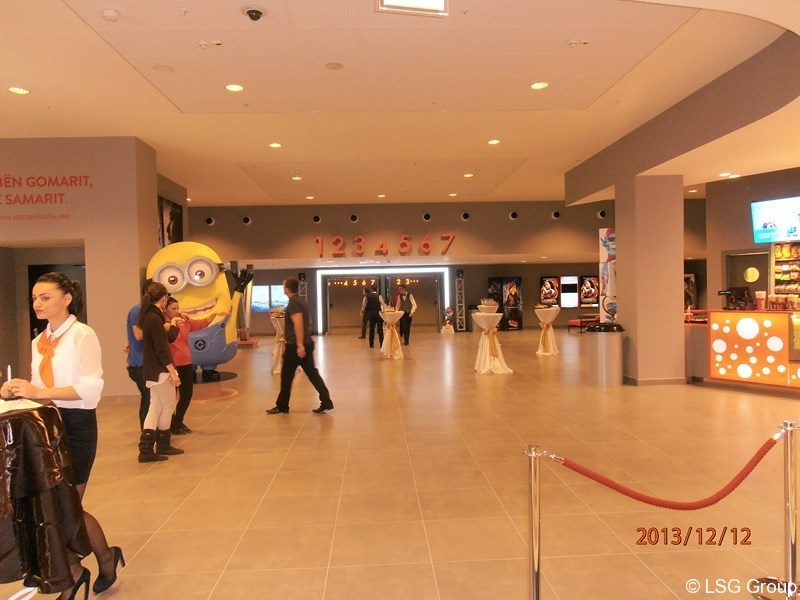 It is worth noting that the cinema in Tirana was executed with the possibility of complete autonomous functionality independent from the external supply system. 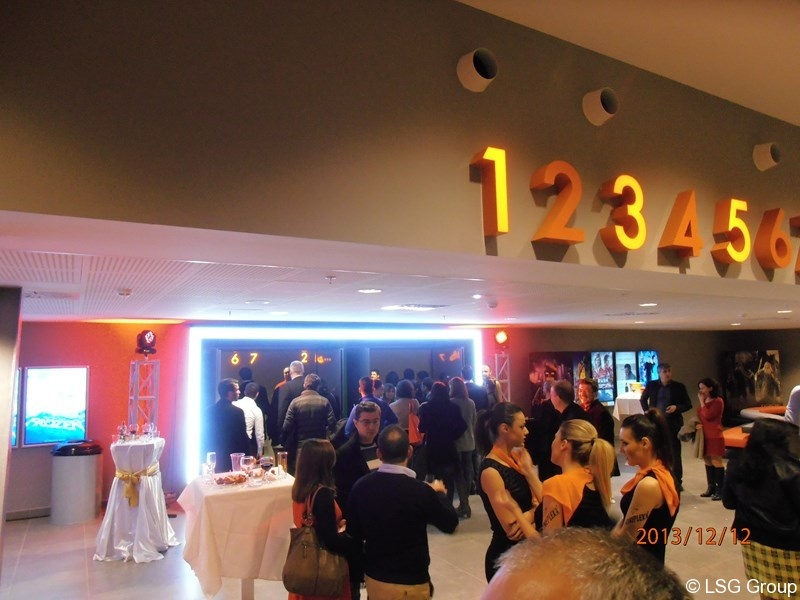 In addition to the design and execution our firm LSG Building Solutions d.o.o. 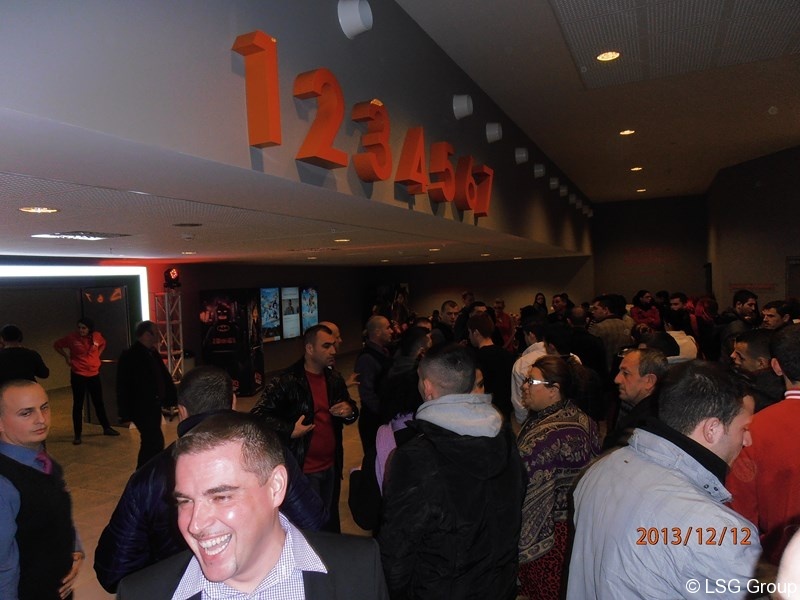 on this project once again demonstrated its good logistical capabilities and support. 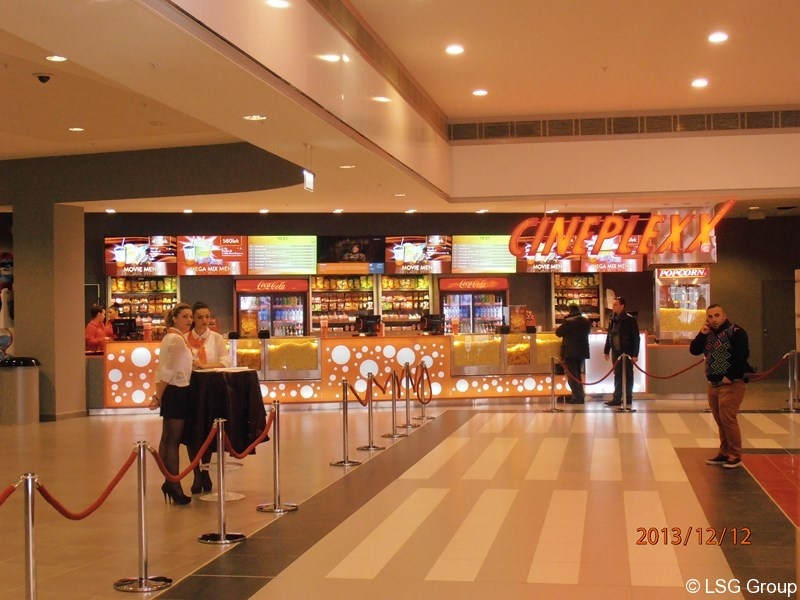 With the recent opening of the large cinema in Tirana, concluding another project in our long-term cooperation and wishing Cineplexx success in Albanian market!